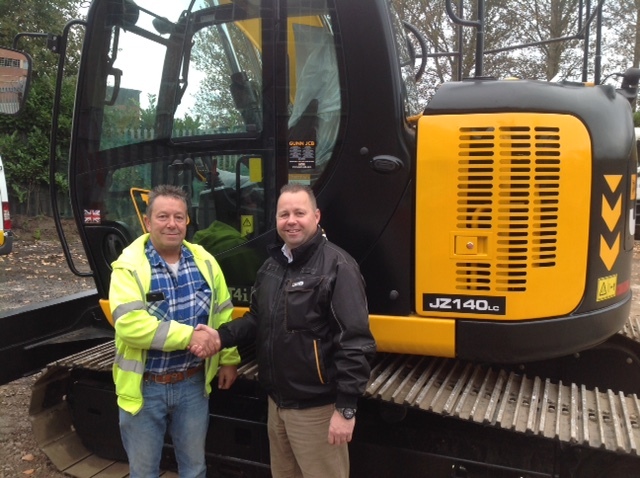 JM Builders, based in Stoke, have just purchased a new JCB JZ140 to help with their building and groundwork services. 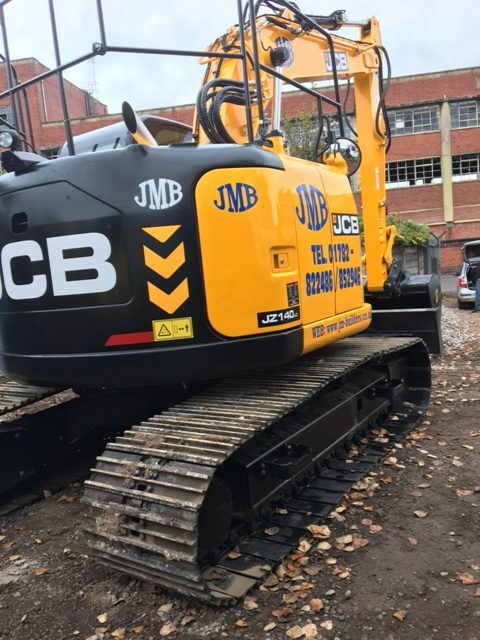 This is the first JCB machine that JM Builders has added to their fleet, with their existing fleet consisting of Volvo and Yanmar machines. 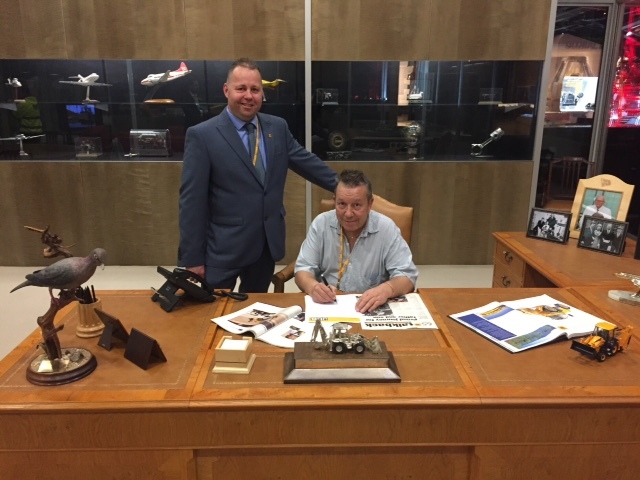 The official document was signed in founder, Mr JCB’s old office which is located within the ‘Story of JCB’.